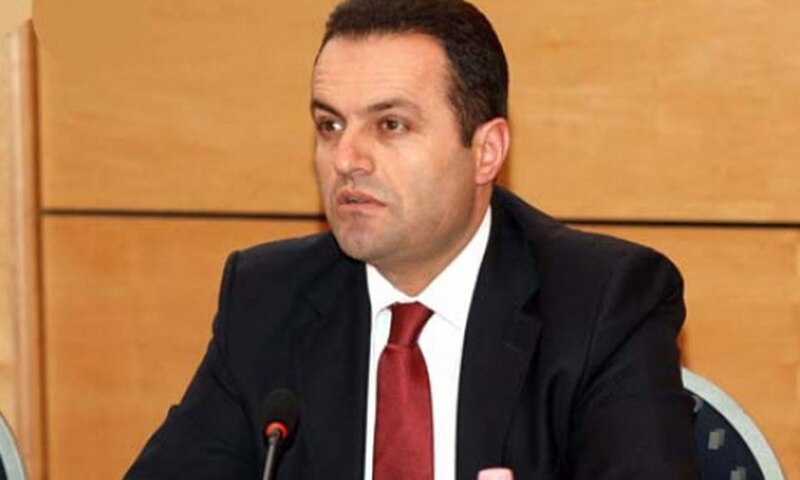 Court for Serious Crimes in Albania has overruled the motion filed by the country’s former Attorney General, Adriatik Llalla who asked this court to suspend investigations taking place on him. The court upheld the prosecutor’s office decision and the probe on former Attorney General will continue for another three months. Amongst others, Llalla also faces charges of money laundering. 2 months ago, the court decided to extend the period of investigation by three months and the former Attorney General filed a motion on March 25 asking for the inquest to be ended. Former Attorney General, Adriatik Llalla was placed under investigation following accusations made against him after his resignation as chief prosecutor.